Blackened doom metal isn't exactly a genre that one runs into on a daily basis, unless they're digging through the darkest depths and deepest layers of the underground, though that's exactly what the dark arts of Winnipeg's Culted are classified as. 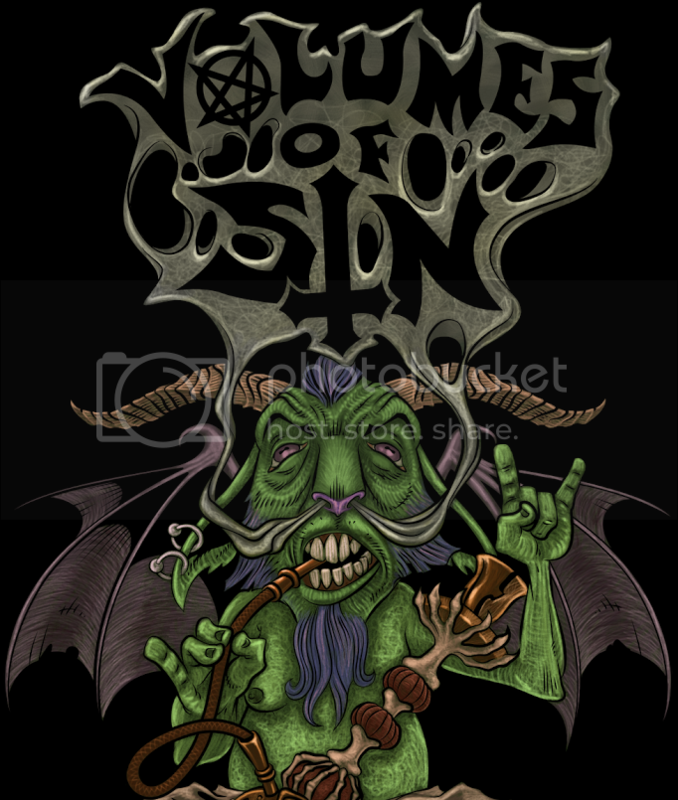 Interestingly enough, vocalist Daniel Jansson lives in Sweden and has never met the Canadian members of the band in person, yet the group have been perfecting their craft since 2007. At this point, it's been five years since their last studio effort Below the Thunders of the Upper Deep, but the four piece have returned with an even longer follow-up; Oblique to All Paths. 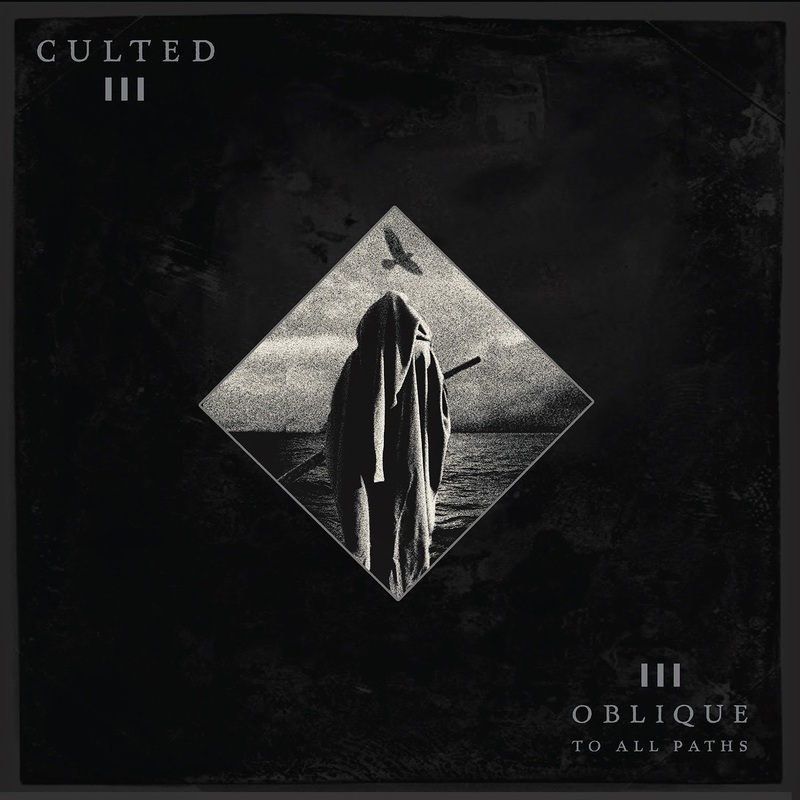 Culted's Oblique to All Paths is a lengthy descent into arcane insanity. 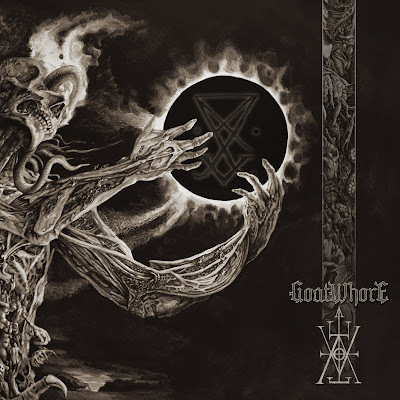 The longer tracks of the album, "Brooding Hex" and "Intoxicant Immuration", are drawn out, atmospheric, depressive voids of horror that seek a minimalist approach. Taking up the largest portion of the content at nineteen minutes, "Brooding Hex" is a forlorn and haunting song with an indistinguishably distorted guitar and a counteractive pristine lead that gives a slight sheen to the composition. The track morphs throughout its lengthy presence, and around the eleven minute mark the composure shifts the instrument reliance to the bass, which sets a steady, darkened rhythm. The vocals begin as elongated, deathly growls before multiplying into several indecipherable whispers, ultimately giving a weird, uncomfortable sensation to the listener. Though every instrument essential is present during the extended tracks, they are mostly given up to surroundings of impenetrable silence. The shorter tracks develop the mainframe of the album, namely "Illuminati" which has a significant guitar rhythm that is backed by a steady hi-hat crash. The vocals here are mangled even further with distortion, until they're completely unrecognizable, all the while creating a dreadful atmosphere. While the ambience versus substance method of the material breaks up the droning monotony of the treacherously long tracks, the content overall lacks a good amount of substance. Occasionally, the instruments are out of sync, though it's hard to tell if this is a technique that Culted have implemented purposefully to instill another version of discontent, or if some of the instances are honest mistakes. Despite the low, muffled, grainy quality of the album, the bass drum still rumbles like thunder through the background when it's set free; which is unfortunately rare. Overall, Oblique to All Paths is a chillingly obscure experience that will have the listener on edge for the entire duration. Subsequent playthroughs may not have the same effect, as the content is extremely predictable and unfulfilling in the long run. If you're alone on a dark, dreary night, definitely give this one a shot and try not to succumb to insanity.